Introducing our best partner ‘Jolly Pumpkin Artisan Ales’! 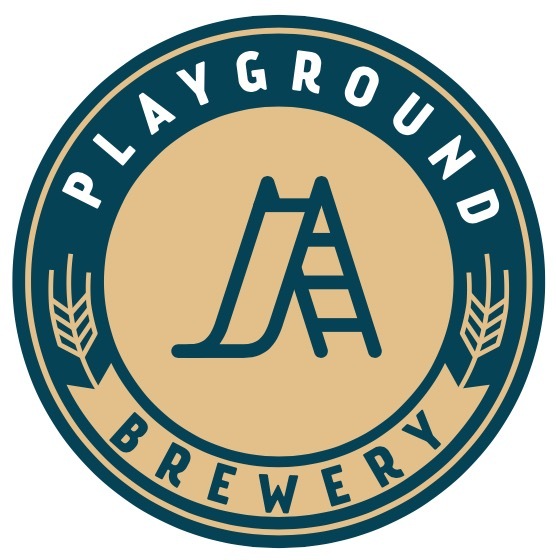 Jolly Pumpkin Artisan Ales is located in Michigan, the U.S. and has a close partnership with Playground Brewery. You can find perfect tastes of beer made by world-famous brew masters like Ron Jeffries, the pioneer of Sour Ale. 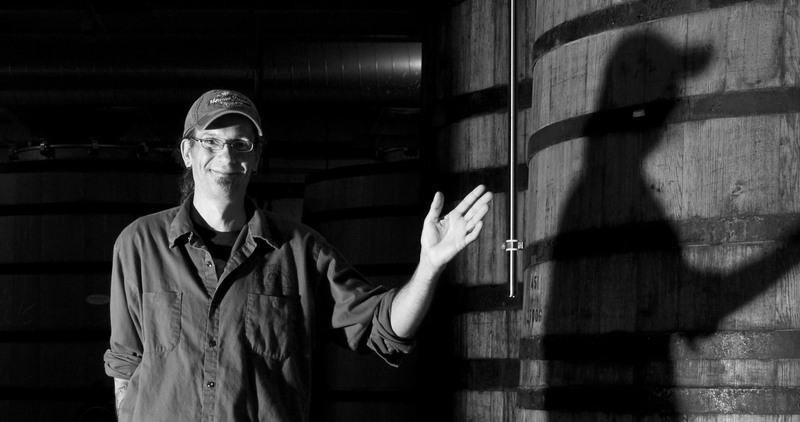 His beer recorded great score of 98 in ratebeer.com and he continuously changes the trend of Sour Ale in the U.S.